I truly consider this to be one of the most important nutrients ever discovered for human health. The answer is: because it can't be patented. Mother Nature created this natural supplement eons ago, and it has been present in trace amounts in aquatic ecosystems for over a billion years. Big Pharma can't claim it as "intellectual property" and charge people a fortune to enjoy its amazing benefits. A deep red-colored phytonutrient, astaxanthin is grown in fresh water using sophisticated techniques that encourage the algae to grow its own powerful medicines that protect it from oxidation, UV radiation and other environmental stresses. When harvested from the algae and concentrated into a liquid, astaxanthin becomes the most powerful antioxidant known in the natural world, demonstrating 550 times the antioxidant power of Vitamin E, for example. So why isn't Big Pharma selling it and raking in billions of dollars? "It was like my heart could pump a never-ending supply of energy to all my muscles. The feeling was truly amazing." Antioxidants are so important, of course, because they neutralize free radicals that cause DNA damage, nerve cell damage, accelerated aging of internal organs and more. 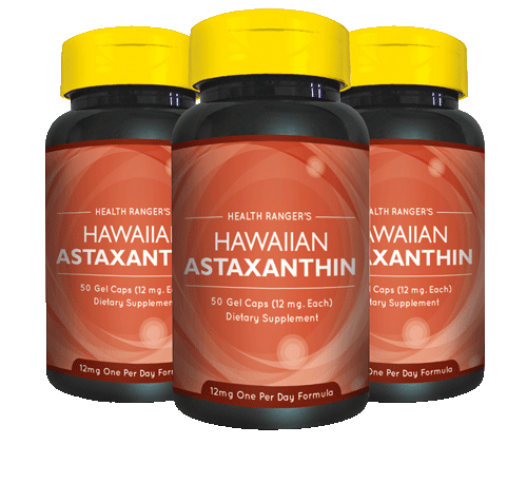 However, unlike most antioxidants, astaxanthin is fat-soluble, meaning it gets carried by fat molecules directly to tissues and organs in your body where it can do the most good. SAVE MORE THAN $40 when you order a 3-pack from the Natural News Store now! When I started taking 16mg of astaxanthin per day—which is megadose, but still just four tiny gelcaps, the size of BBs—all kinds of benefits started to kick in. I was able to run farther, exercise with greater intensity, and yet wake up the next morning with surprisingly little soreness. It was like my body was suddenly functioning at a fitness level way beyond what I was used to. I can still remember running through the open desert in Arizona, passing by the Chaparral bushes, smelling the rich, fragrant flowers of the local mesquite, and suddenly realizing that I wasn't even breathing hard. I was running at a healthy pace, just gliding along the desert pathway, kicking up sand, leaping across small rocks, under the blazing desert sun, and I didn't even feel tired. It was like I had an oxygen infusion keeping me energized and alert. It was like my heart could pump a never-ending supply of energy to all my muscles. The feeling was truly amazing. Now don't get me wrong. I'm not saying that a couple of astaxanthin pills will turn into Superman overnight. 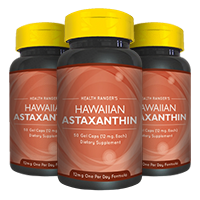 The benefits of astaxanthin are very real, and I have no need to exaggerate them. I took it for 30 days before I really started to see significant results. But once you begin to feel some benefits, those benefits will typically increase for several weeks, and then level off and deliver ongoing benefits as long as you continue to take it. 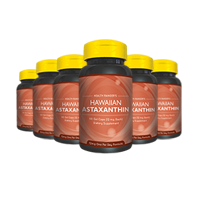 If astaxanthin can make my cardiovascular system pump along effortlessly, filling my cells with seemingly unlimited oxygen during exercise, then you too can experience similar benefits. We're 99.9% genetically identical, after all. My heart is pretty much the same as your heart. The only difference is what we choose to feed it! The choice to feed your body astaxanthin is a no-brainer. 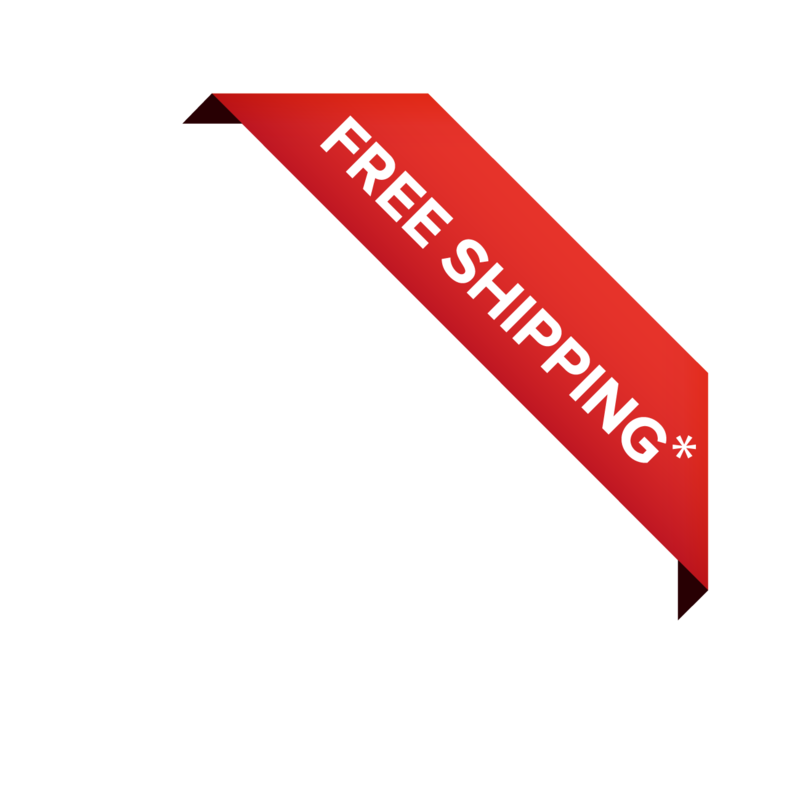 Try it for yourself by using the convenient Buy Now buttons below.